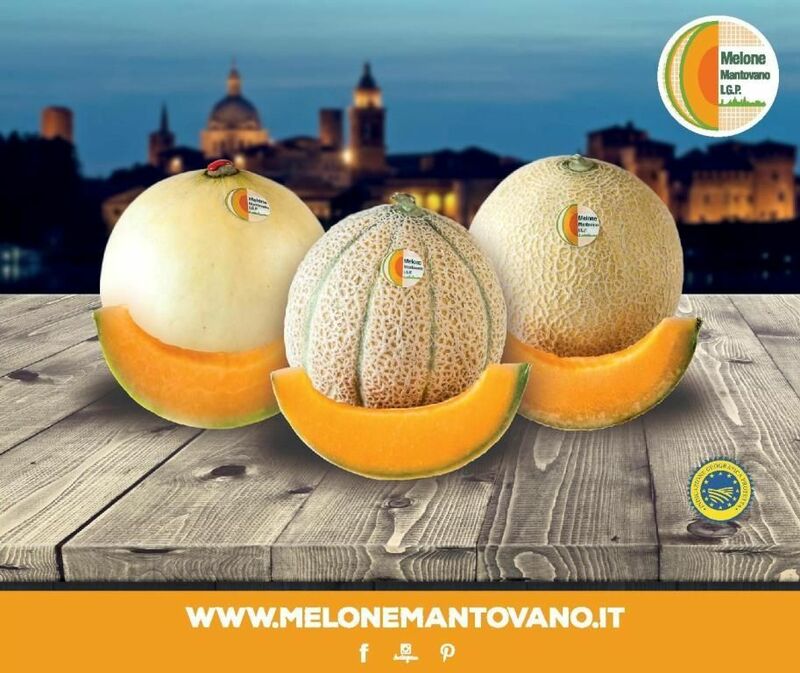 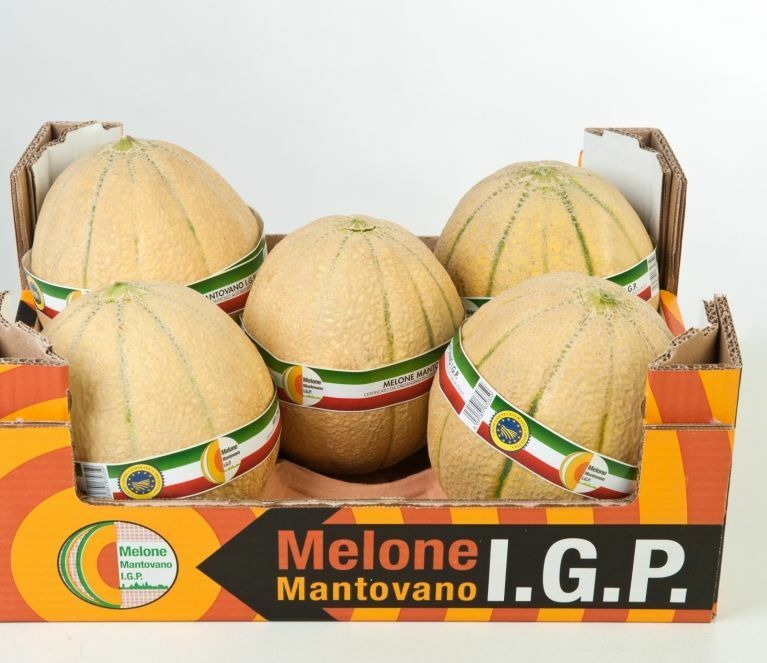 We are among the founders of the "Consortium for the Enhancement and Protection of the Mantua Melon". 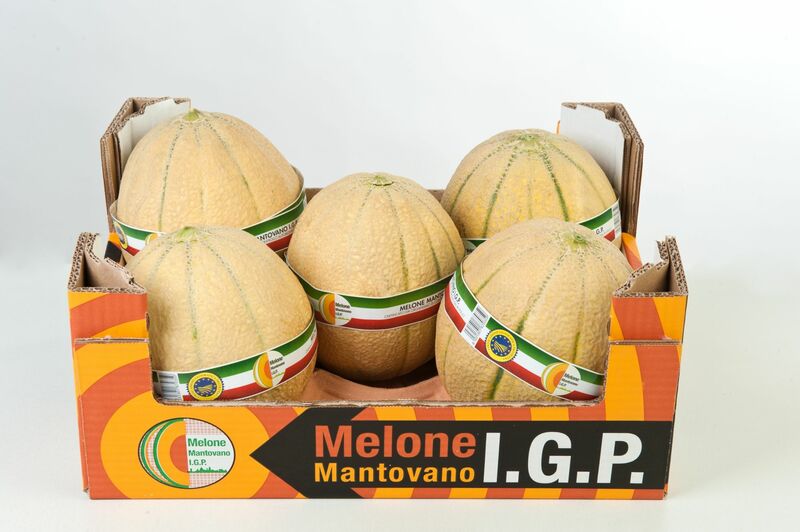 It is recognized by the Italian Ministry of Agricultural, Food, Forestry and Tourism Policies (MIPAAFT) as responsible for safeguarding the values inherent to Protected Geographical Indication (PGI) status. 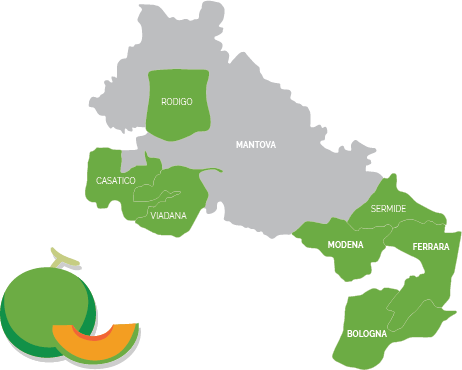 We are duty-bound to enforce a series of rules regulating cultivation zones, as well as to monitor the quality and sensorial features of all our products. 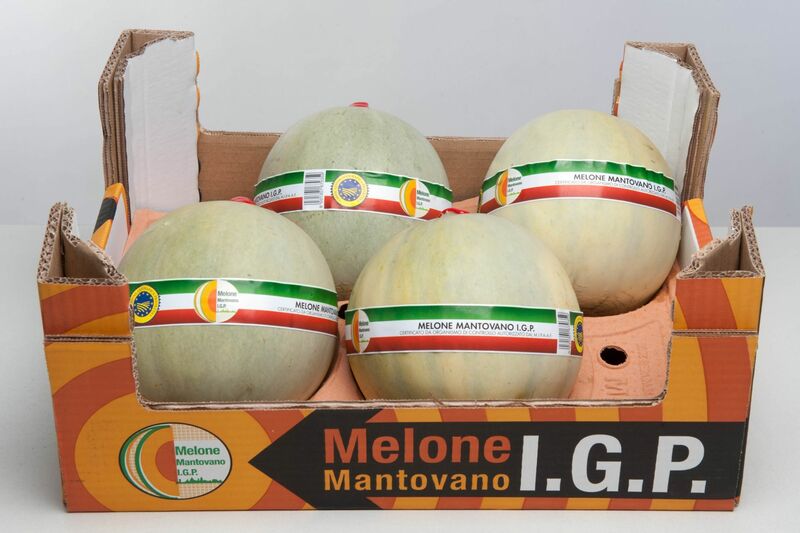 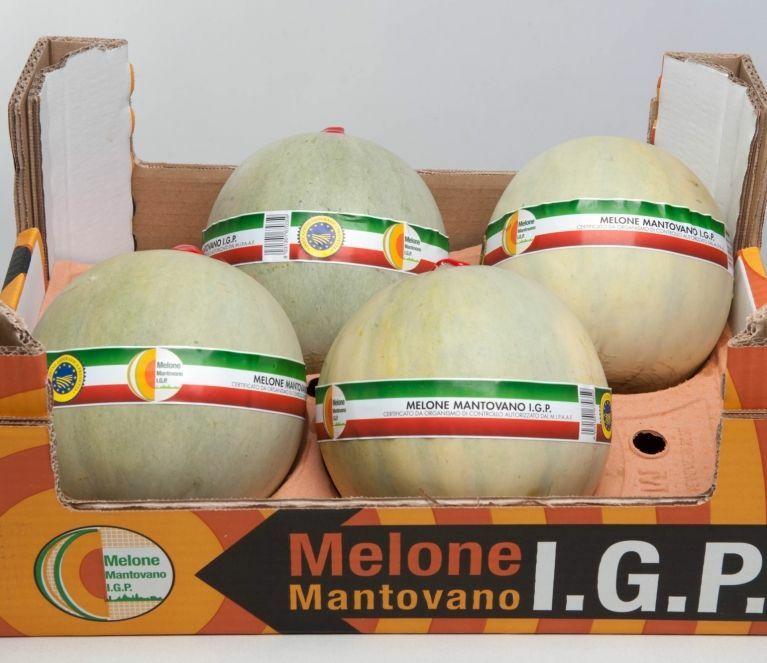 Our goal is to guarantee the quality, appearance, taste and fragrance the true Mantua melon can offer. 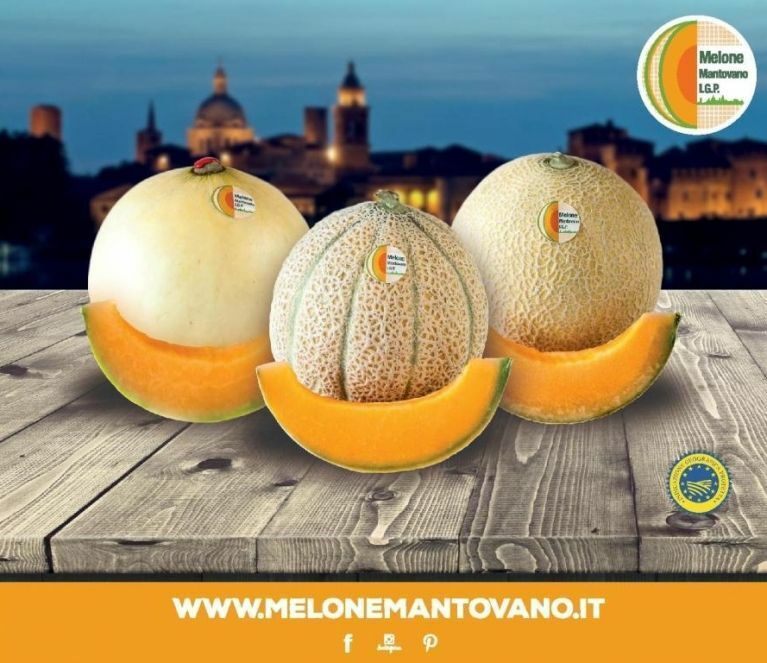 Sensorial features: sweet and juicy, with a firm bite typical of the Mantua melon.